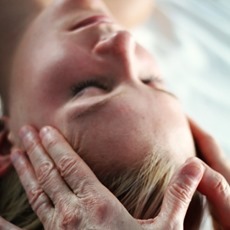 Therapeutic Touch - The most trusted name in holistic massage and wellness therapy. Welcome to the Therapeutic Touch Center for Well-Being website; we're delighted you're here! Do you remember what it's like to feel good all over? Energetic, calm, joyful and free. Do you wonder what happened? At Therapeutic Touch, it is our mission to help you return to feeling back home in your body: pain-free, limber, relaxed, and happy. When you're ready to feel better, let us guide you to "Enter as you are, leave as you are meant to be." Therapeutic Touch has been a leader in wellness and holistic health since 1989. Nestled in the heart of Bay Head, NJ, we've created a peaceful personal sanctuary designed to awaken your senses and rejuvenate your spirits. We specialize in creating a total mind/body transformational experience and we invite you to embrace a positive attitude and create your wellness goals with us. Whether you are feeling the effects of stress, healing from an injury or illness, looking to maximize your athletic performance, or just want a pampering spa experience, we are here to support you in achieving vibrant health and living your best life. Treat yourself to a well deserved break with our spa specials and friendly savings. Enjoy the wonders of wellness and spa therapy! Enjoy stressless shopping! 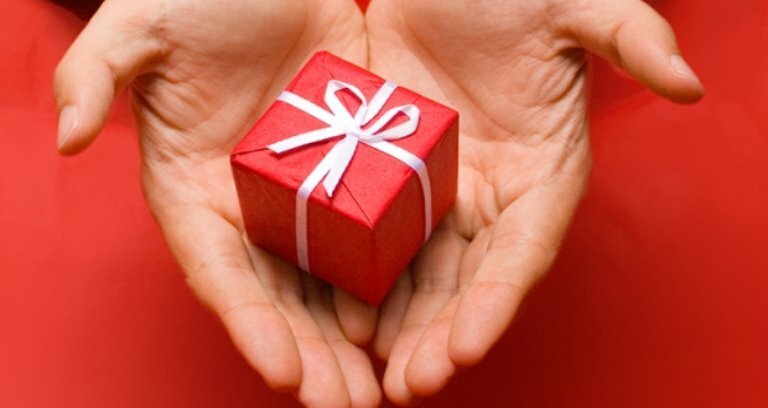 Our Spa therapy gift certificates are available online (print or email). Relaxation and rejuvenation, the easy way! Get inspired! Sign up for monthly happiness boosters, wellness wisdom, and more. Receive "10 Tips to Aging with Grace, Ease & Joy!" "One of the best escapes and luxuries to self may be found in Bay Head on the sand and near the surf on weekend mornings...immersing oneself in a welcoming yoga class just steps from where the waves roll in after the sun rises. It is a favorite and calming way to begin a summer day or weekend, amidst a naturally beautiful and serene setting with some of the shore's most inspiring instructors. Seeing an endless beach scape upside down while in downward dog is something not to be missed. Some travel by bike from Asbury just to make this ritual. The only thing that enhances this very reasonably priced and open arena for bliss by the sea is a massage to follow at Therapeutic Touch. - A gem of a spa nestled right near town with very friendly therapists awaiting your visit. - All within walking distance and guaranteeing an incomparable and spirited launch to your summer days..."
"Increased my mobility and my psyche has also benefited! My relationship to Therapeutic Touch began about 7 years ago. I was having difficulty bending my knee when I played tennis. One session with Roger and I not only could bend, I had increased my vocabulary: IT band. Over the years, Roger has continued to keep my knee, my shoulder, my back and sundry other joints moving. And I have added words such as teres and trapezius to my vocabulary. My tennis and paddle games have improved due to my increased mobility and my psyche has also benefited. Roger keeps me moving and Patti keeps me smiling." "Fifteen years ago I arrived at the Jersey shore and was referred to Patti Durkin at Therapeutic Touch by a friend in New York City. I realized early on this was more than a place to get an hour massage, but a sanctuary for healing, balancing life's ups and downs, managing stress and after 390 visits now I am convinced of it. I believe in the statement on my coffee mug that states "Blessings Are Everywhere" and must include Patti and her team who take care of the body, mind and soul of so many folks on a daily basis. I look forward to another 15 years of good health with Therapeutic Touch and thank them for all they do for me." 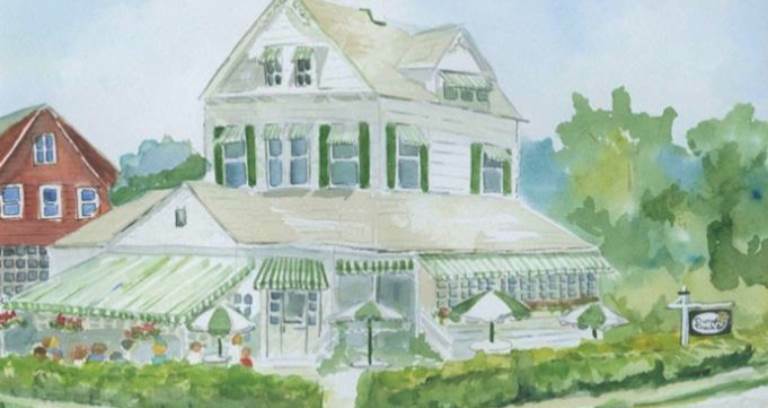 "I always look forward to my weekends in Bay Head and especially my visits to TT! Everyone is very talented and I always leave feeling renewed and refreshed...ready to face the new challenges of the week ahead. A lot of my friends & family love it here too." "Complete Relaxation! I started coming to Therapeutic Touch 15 years ago. This was after a back injury at work 4 years earlier caused me to have numerous pain therapies including; acupuncture, cortisone shots, inter-discal injections and others. Although I obtained significant relief from my massages, I was unable to avoid spinal fusion surgery. Once the surgery was complete, I started coming to Therapeutic Touch bi-weekly and have continued ever since. I get great relief from the stiffening of my back muscles along with the added benefit of the complete relaxation of the massage experience. These reasons along with the personal attention given to me has led to a friendship, that has aided me greatly over the years." "After 15 years of coming to TT, I still get the same peaceful calming feeling as soon as I walk in the door. When I leave I FEEL REFRESHED and wonder why I hadn't come back sooner. It is the best spa around and all the massage therapists are amazing!" "My husband Jeff said to me 'this is my favorite massage place in all of New Jersey' and I agree! Never have I had better consistent massages!" "Coming to TT during my vacation at the beach is like putting a cherry on top of a hot fudge sundae." "Part of the summer in Bay Head - a massage at TT I look forward to stepping into the door all winter long. Relaxation awaits. All the senses are calmed. It is always a treat that I look forward to giving myself." Relaxation is the key to the way we look, move, think, and feel. It can rejuvenate your spirit while it eliminates the stress of daily life. At Therapeutic Touch, we draw upon the ancient hands-on practices of massage, spa therapy, yoga and the natural healing arts to restore balance and create whole-person well-being. Born out of a passion for health and wellness, we use touch as our primary tool for healing and greater awareness. Therapeutic Touch has earned a reputation as one of the most popular havens for relaxation and rejuvenation therapy at the Jersey Shore. Many of our clients tell us that discovering Therapeutic Touch is like finding an island of calm in a sea of turbulence! It's no wonder that we now think of ourselves as a lighthouse! Peace and tranquility await...come discover yourself!